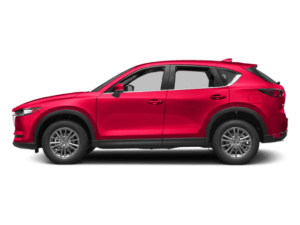 If you are looking for a new car but don’t necessarily want to purchase the newest model, you don’t have to settle for an old used car that you were told “runs like new.”​ You​ can​ be confident that your used car WILL run like new with a​ certified pre-owned Mazda. 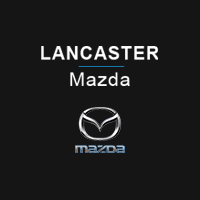 Lancaster Mazda has a handful of CPO Mazda vehicles that have been thoroughly inspected, checked by certified technicians, and come with fantastic warranties so drivers can be confident while purchasing a used car. 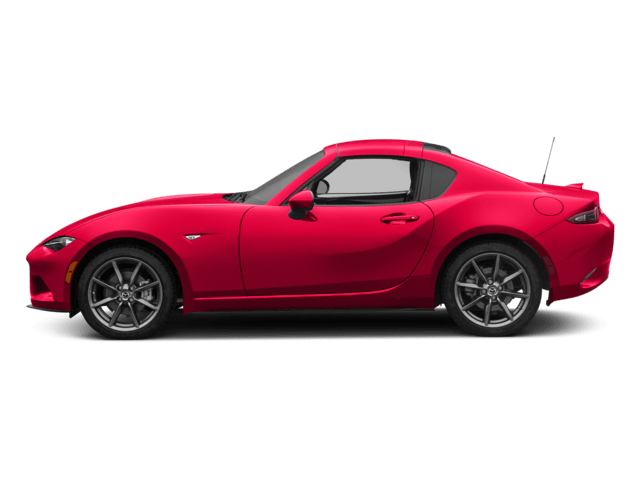 Mazda vehicles must be later models and very well maintained in order to get the certified seal of approval. 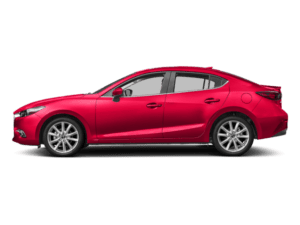 All certified pre-owned Mazda vehicles go through a rigorous 150-point inspections with everything from the large body and seats to very small components checked and studied. 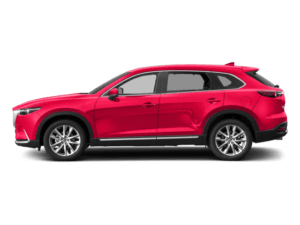 All CPO Mazda vehicles at Lancaster Mazda also come with complimentary 3-month SiriusXM trial that gives owners access to over 130 Satellite Radio channels including commercial-free music, sports, and news. 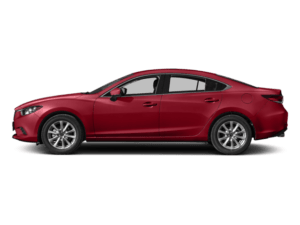 Lancaster Mazda certified pre-owned vehicles all come with special warranty packages as well including a 12-month/ 12,000 mile limited vehicle warranty, a 7-year/ 10,000-mile limited powertrain warranty and available Mazda Total Advantage and Extended Confidence plans. We want our drivers to feel confident in their certified pre-owned Mazda. 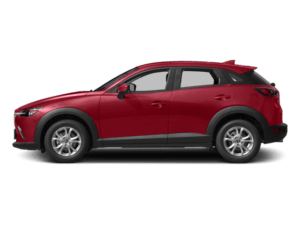 Some other perks that come with purchasing a​ certified pre-owned Mazda at Lancaster Mazda are AutoCheck® Vehicle History Reports, zero deductible on covered repairs, transfer benefits, and 24-hour emergency roadside assistance. Talk about having peace of mind when driving your CPO Mazda around! 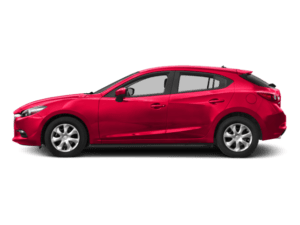 For more on the benefits of choosing a certified pre-owned Mazda, contact Lancaster Mazda today. 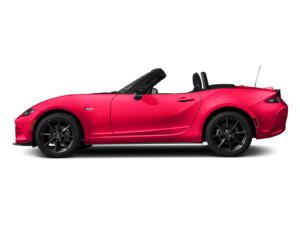 Our staff will be happy to explain the perks as well as figure out what type of Mazda is right for you. Please contact us with any more questions you may have.